Argentina has long been famous for domestic football schedules which foreigners find bizarre and unfathomable. On 12 April, yet another new competition will get underway — La Copa de la Superliga. The reasons for its creation are simple but have their roots in a long-standing problem. CLICK HERE TO SUBSCRIBE TO THE WFI PODCAST FOR FREE! During Julio Grondona’s final years in charge of AFA, the former President of the association decided to inexplicably increase the number of teams in the top flight from 20 to 30. This bloated Primera Division was a logistical nightmare as playing each side twice a year is impossible, yet a 29-match season leaves huge stretches of the calendar with no domestic football if teams only play each other once. Besides, this would also be unacceptable to broadcasters who offer Argentine football on a paid subscription basis to their viewers based in the country. Furthermore, Argentina’s beloved clásicos — Boca vs River being the most famous — only take place once a year under that schedule. Since Grondona’s death in 2014, the process of returning to a league of 20 teams began by relegating two more than get promoted every season. The Superliga campaign which finished on Sunday — won by Racing — had 26 teams. Next season’s will have 24. Each team faces every opponent only once per season. The 25-match league leaves plenty of time to spare until international business gets underway in June. Racing were crowned Argentine champions on March 31st. 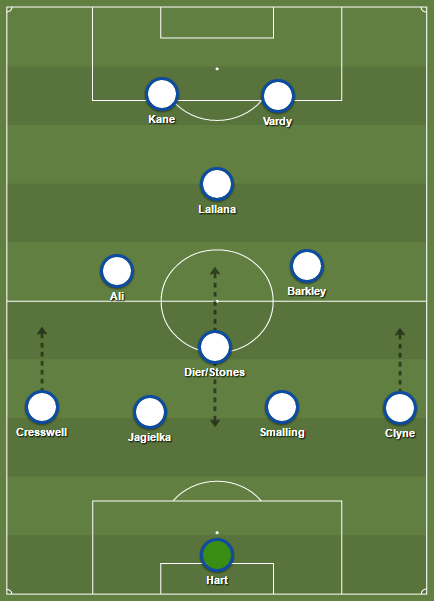 To fill this void, more domestic football was needed. The solution was this new knockout competition between the 26 Superliga clubs — La Copa de la Superliga. It is a traditional cup with teams facing each other in home and away legs before the two finalists meet in a showpiece match on neutral ground- an identical format to Spain’s Copa Del Rey. To make the numbers add up, the top six teams from last season’s Superliga advance automatically to round 2, while the other 20 go head to head in pairs to eliminate 10, leaving the total number at 16. From there the cup will mirror the Champions League format for the next seven weeks before we find out the inaugural champion in early June. ¡Así quedaron las llaves! Conocé los cruces de la #CopaSuperliga  que comenzará el próximo viernes. Will clubs and their fans really care about this new tournament? Broadly speaking, yes. 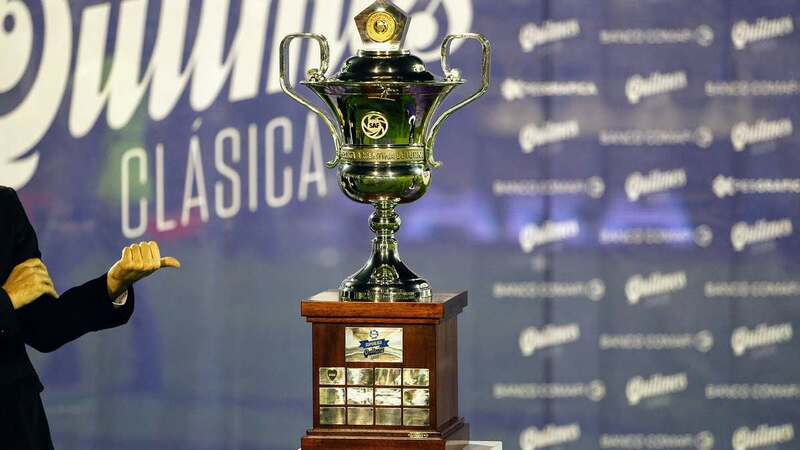 AFA made sure that the winners get rewarded with more than just a shiny new trophy — they will get a place in the group stage of the 2020 Copa Libertadores, South America’s ultimate football competition. The runners-up will head into the secondary continental competition, the Copa Sudamericana.  @ClubDefensayJus have become the 2nd team to qualify for the 2020 #CONMEBOLLibertadores! As things stand, Racing, Defensa y Justicia, and Boca Juniors already have their tickets to the 2020 Libertadores group stage, and River Plate will go into the qualifying rounds. This means the prize is enticing both in sporting and financial terms for the other 22 teams competing. Yet again, Argentina finds itself testing out strange new formats of domestic football. The signs are that this tournament will be relatively successful and will certainly keep fans more entertained than a two-month wait for the Copa America. The hope is that from 2021, Argentina’s footballing calendar will no longer need explaining to the outside world! 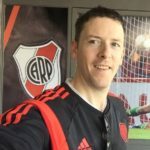 Tom is the World Football Index River Plate correspondent, based in Buenos Aires. He also runs the @CARP_English Twitter account.